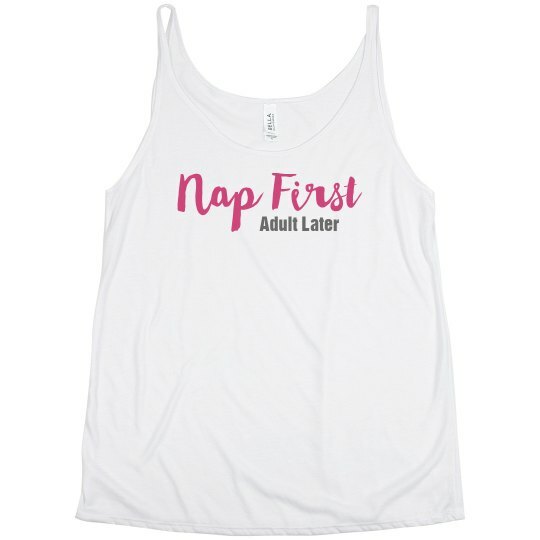 Every 20-something's dream: nap first, adult later. We know adulting an be a real burden sometimes, so we wanted you to know that it's okay to put it on the back burner some days. 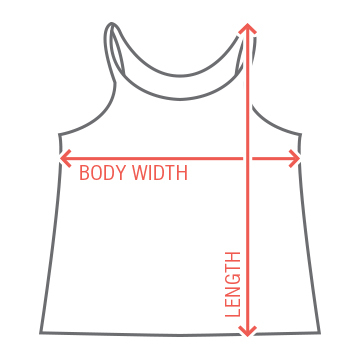 Snag this funny tank top to wear on those days when you just can't.